As teachers, moms, or any other occupation you find yourself in chances are you are incredibly busy. It’s almost a disease! That’s why our family LOVES family movie night EVERY Friday in our house! 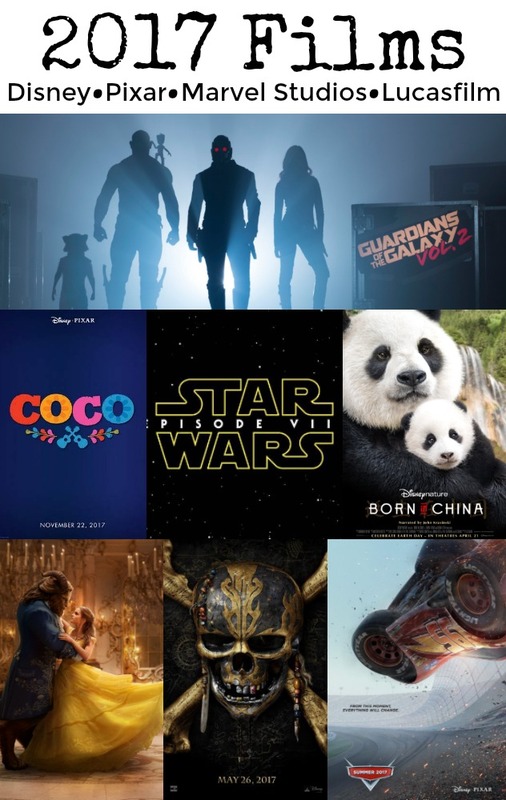 And for 2017 Disney has some seriously AWESOME epic films coming out – and we are going to see every single one of them! 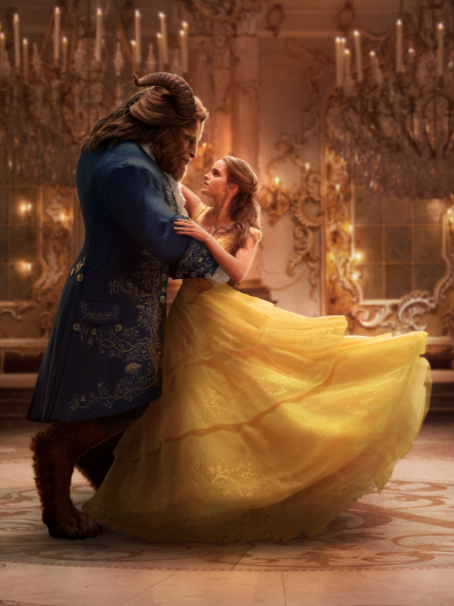 Personally I am on pins and needles waiting for Beauty and the Beast with Emma Watson & Dan Stevens – it looks surreal! Imagine that in a VR headset! 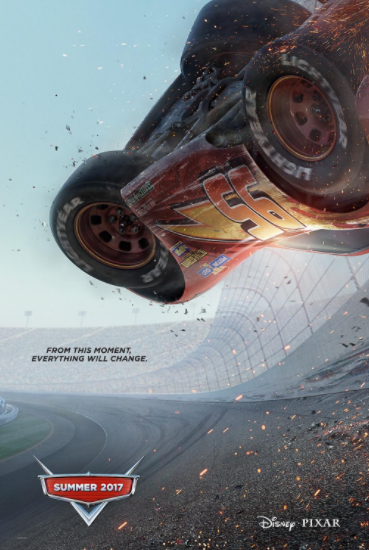 But I’m betting my kids would pick Cars 3! 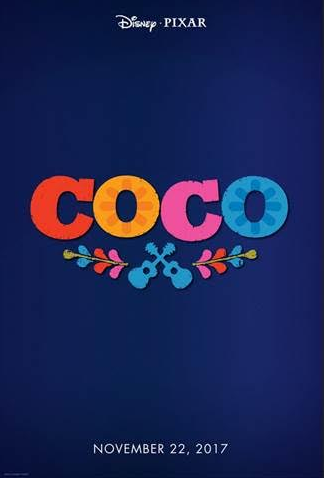 Below you can find a sneak peek of each film! This film requires it’s own dedicated page – bookmark our Beauty and the Beast post for SNEAK PEEK exclusive photos, trailers, and hot details! The cinematography is simply exquisite! Disneynature’s new True Life Adventure film “Born In China”, narrated by John Krasinski, takes an epic journey into the wilds of China where few people have ever ventured. Following the stories of 3 animal families, witness some of the most intimate moments ever captured in a nature film. A doting panda bear mother guides her growing baby as she begins to explore and seek independence. A 2 year old golden monkey who feels displaced by his new baby sister joins up with a group of free-spirited outcasts. And a mother snow leopard—an elusive animal rarely caught on camera—faces the very real drama of raising her two cubs in one of the harshest and most unforgiving environments on the planet. Featuring stunning, never-before-seen imagery, the film navigates China’s vast terrain—from the frigid mountains to the heart of the bamboo forest—on the wings of red-crowned cranes, seamlessly tying the extraordinary tales together. 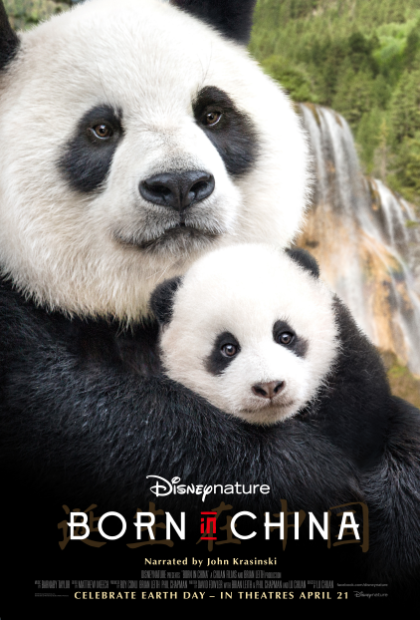 “Born in China” is directed by accomplished Chinese filmmaker Lu Chuan, and produced by Disney’s Roy Conli and renowned nature filmmakers Brian Leith and Phil Chapman. Marvel’s “Guardians of the Galaxy Vol. 2” continues the team’s adventures as they traverse the outer reaches of the cosmos. The Guardians must fight to keep their newfound family together as they unravel the mystery of Peter Quill’s true parentage. Old foes become new allies and fan-favorite characters from the classic comics will come to our heroes’ aid as the Marvel Cinematic Universe continues to expand. 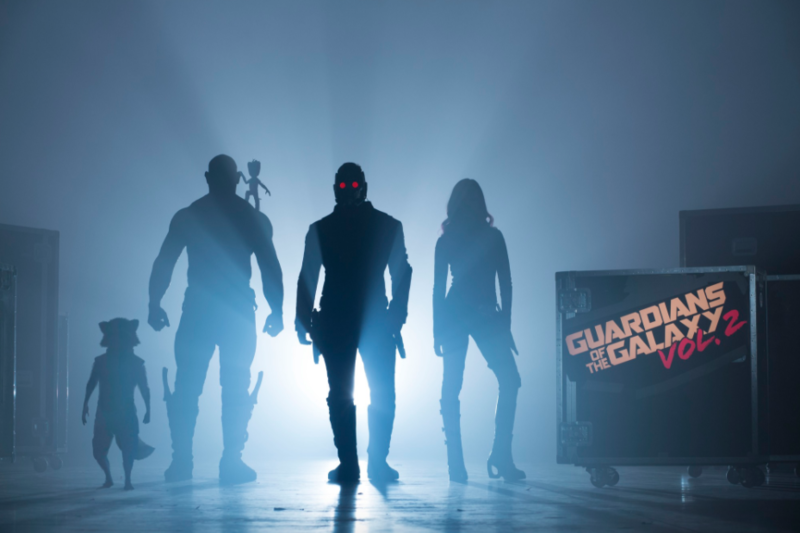 Directed by James Gunn and stars Chris Pratt, Zoe Saldana, Dave Bautista, featuring Vin Diesel as Groot, Bradley Cooper as Rocket, Michael Rooker, Karen Gillan, Pom Klementieff, Elizabeth Debicki, Chris Sullivan, Sean Gunn, Tommy Flanagan, Laura Haddock and Kurt Russell. Kevin Feige is producing, and Louis D’Esposito, Jonathan Schwartz, Victoria Alonso, Nik Korda and Stan Lee are the executive producers. The screenplay is by James Gunn. 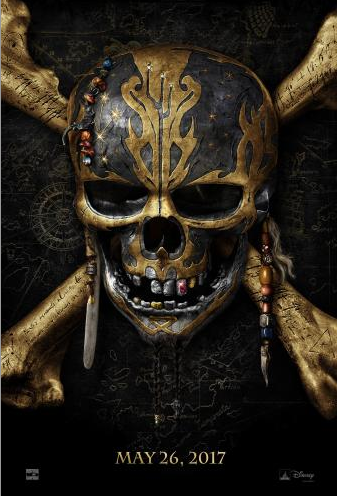 The very first Pirates of the Caribbean movie was one of the first films I ever screened in theaters! I have a dedicated page for this film also with killer photos, trailers, and more exclusive access details! Bookmark it here! 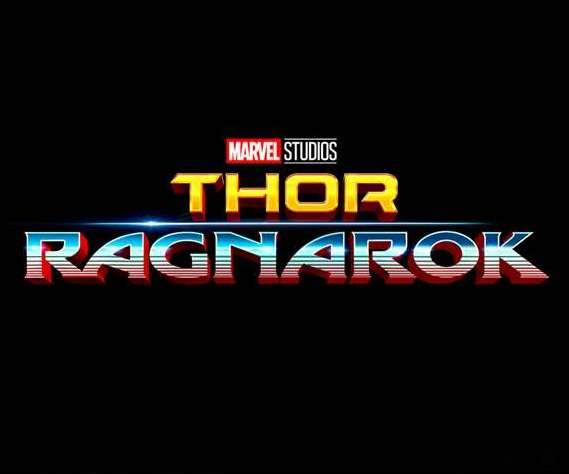 Directed by Taika Waititi and returns Chris Hemsworth starring as Thor and Tom Hiddleston reprising his role as Loki. They are joined by Cate Blanchett, Idris Elba, Jeff Goldblum, Tessa Thompson and Karl Urban, with Mark Ruffalo and Anthony Hopkins. Kevin Feige is producing with Louis D’Esposito, Brad Winderbaum, Victoria Alonso, Thomas M. Hammel and Stan Lee serving as executive producers. 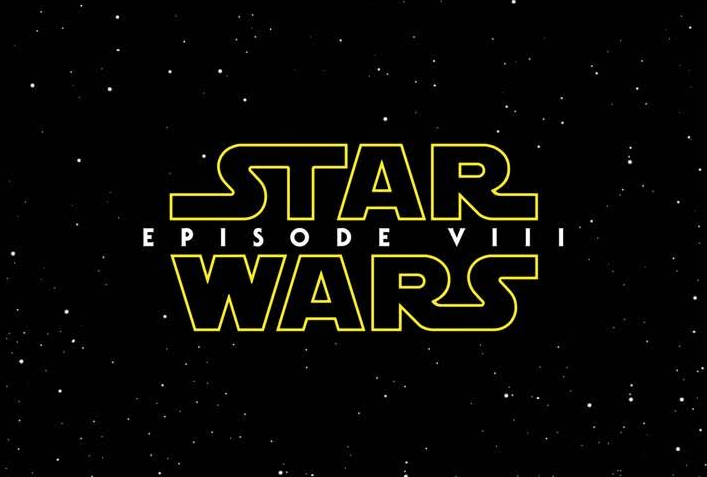 The story is by Craig Kyle & Christopher Yost and Stephany Folsom, and the screenplay is by Eric Pearson.